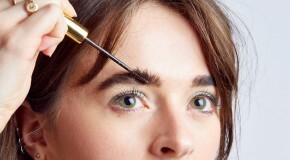 When it comes to shaping your brows at home, there are a few different things to consider. Of course, not all one eyebrow shape fits all. 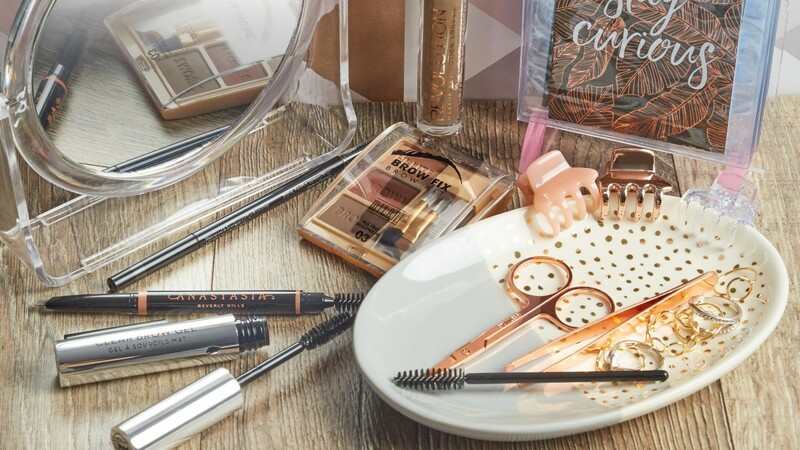 Some people are born with killer arches whereas other people’s brows might be straighter and bushy– but the perfect brow formula for you actually depends on your face shape. 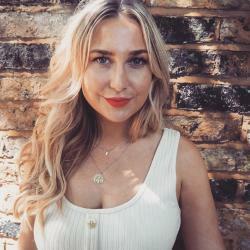 Interested which eyebrow shape is the most flattering for your face shape? Keep reading. If you have a square face, i.e. your jawline is strong and similar in width to your forehead, then your brows are built to be on the thicker side. Opt for a heavy, brushed up brow to balance your killer jawline. 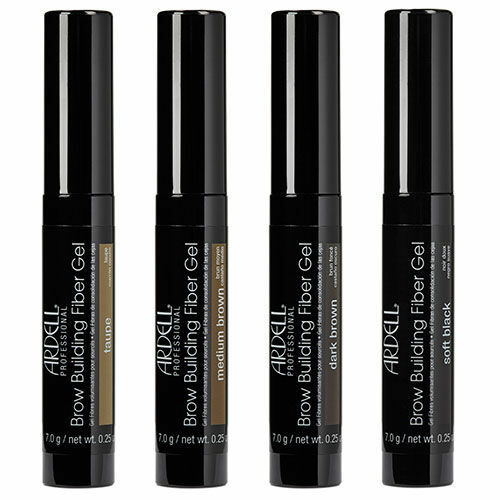 We love Ardell’s Brow Building Fiber Gel. 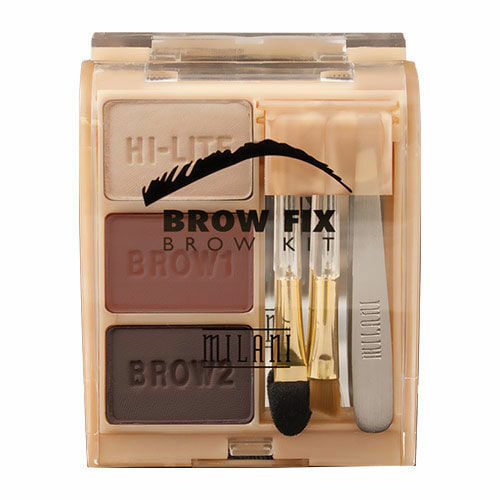 If you’re wanting to soften your angles, then focus on lifting your arch slightly when you fill them in with a powder product like Milani’s BrowFix Brow Shaping Kit. Cara D, eat your heart out. Round faces suit an angled eyebrow best. Be mindful to keep things sharp though— round brows and a round face aren’t what we’re trying to achieve here, boo. By focusing on your arches, you’ll lift the definition of your face, creating the illusion of cheekbones you never knew you had. Clever, eh! 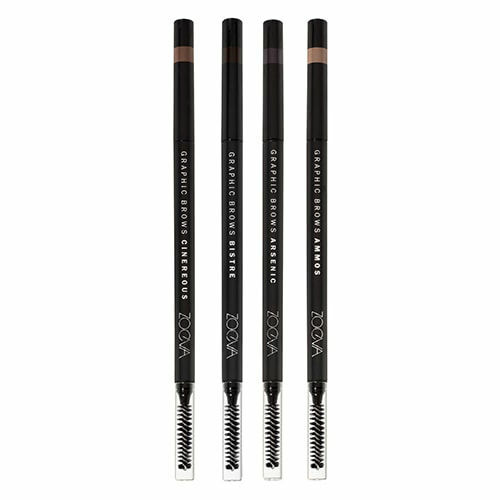 Use a pencil like ZOEVA’s Graphic Brows for ultimate precision. If your chin is narrow but your forehead wide, then chances are you have a heart-shaped face. Your eyes are already at the widest point of your face, so your brows are probably best left to find their natural positioning. 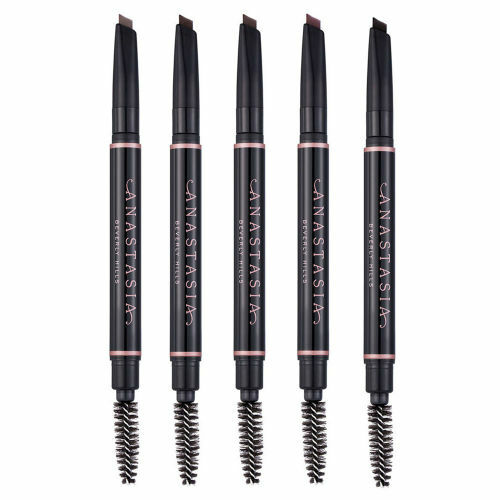 Brush them up, accentuate the natural arch and fill in any sparse areas with an all-in-one product like Anastasia Beverly Hills’ Brow Definer. You’re done! Thank you, next. Oval face shapes are the easiest to play around with. 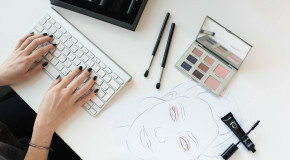 Because your face shape is naturally balanced out— i.e. your forehead isn’t that much wider than your jaw— you don’t really need to worry about adding or taking away too much weight. Like a strong brow? 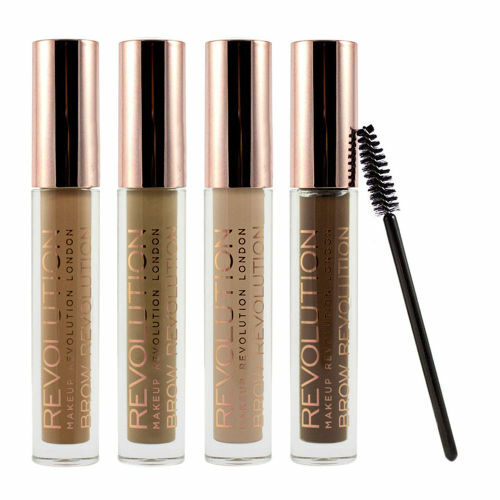 Use Makeup Revolution’s Brow Revolution and go for it. Want to keep things boyish and bushy? 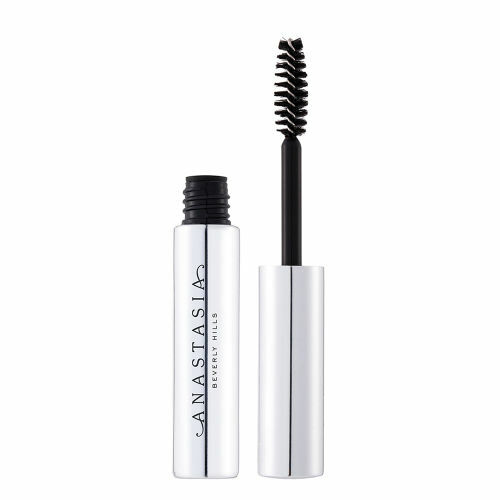 Anastasia Beverly Hills’ Clear Brow Gel is your new BFF. If your face shape is long and slightly more rectangular, then you might want to add some width back into your face to balance things out. Straighter brows look great on you, as the draw the attention to your eyes and the middle of your face. If you’re a fan of an arch, go for it— just make sure the length of your brows isn’t on the short side, to keep the illusion of width across the middle of your face. 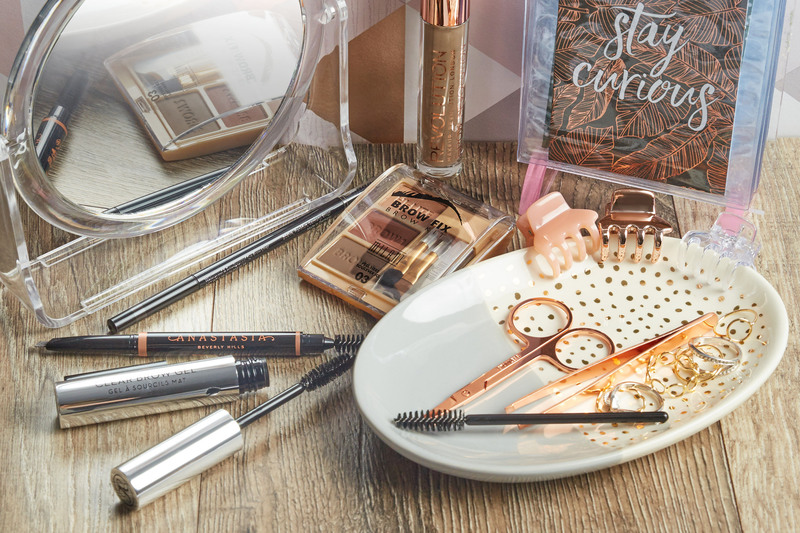 Powder, pencil or gel brow products work for you, so why not combine them and play around with a brow palette, like Ardell’s Pro Brow Defining Kit.